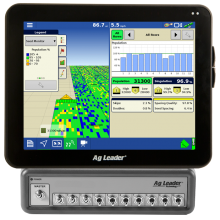 Each planting season you get just one chance to get it just right. 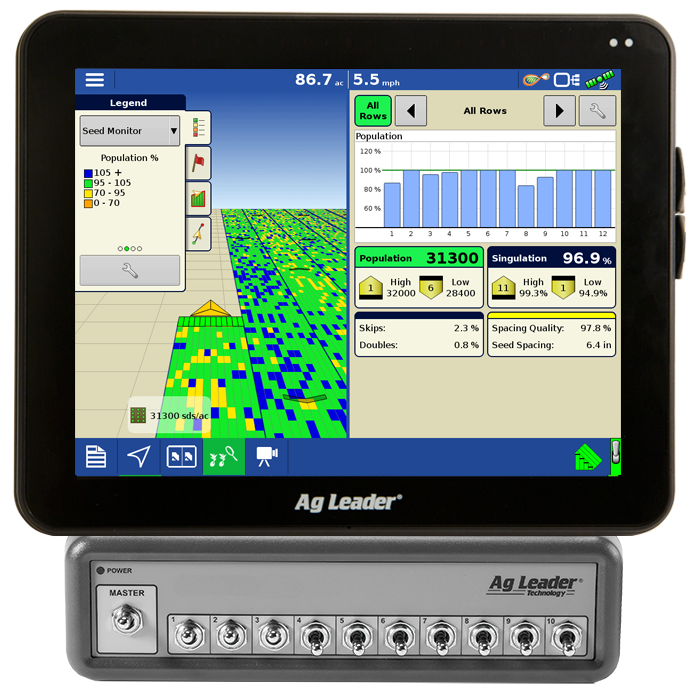 Making sure your planter is performing optimally and each seed is being placed in the right environment for growth is critical and can pay big dividends. 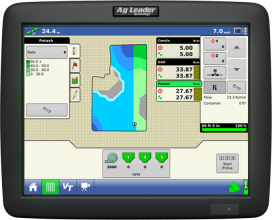 With SeedCommand, you can take charge with all the information and control at your fingertips. 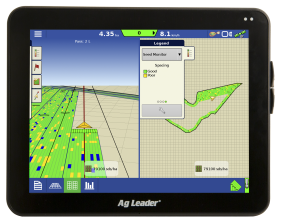 Eliminate overplanting for lower seed costs and improved yields with AutoSwath™. 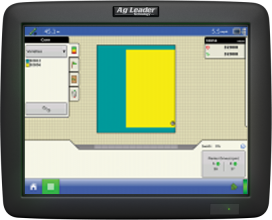 Lengthen planting windows by planting at night with full automation. 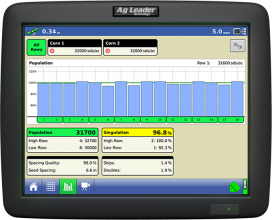 Reduce skips and doubles – especially with variable seed shapes and sizes. 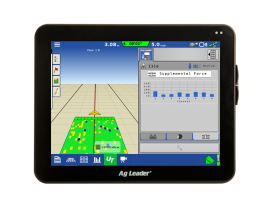 Gain insight by mapping and logging seed varieties, planting rates, planting dates and other items recorded during planting or seeding. 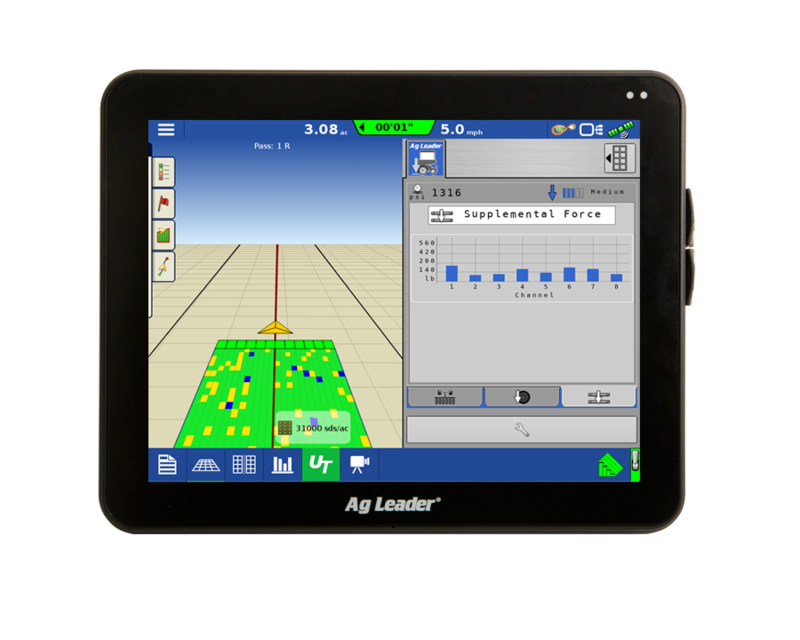 Maximize yield through variable rate planting. 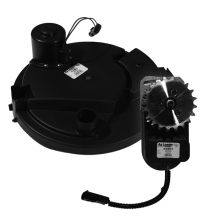 Experience uniform germination, emergence and plant stand with Hydraulic Down Force. 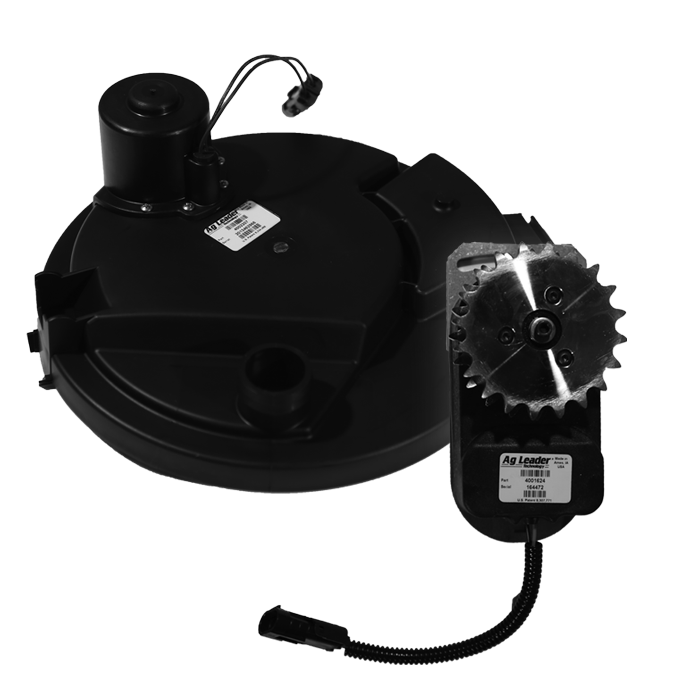 Automate row and section shutoff functions with SureStop® electric clutches for chain-drive meters and SureVac™ electric row shutoff for John Deere vacuum planters. 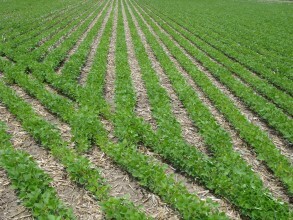 The Result: Proper seed placement can impact yield by as much as 40%. 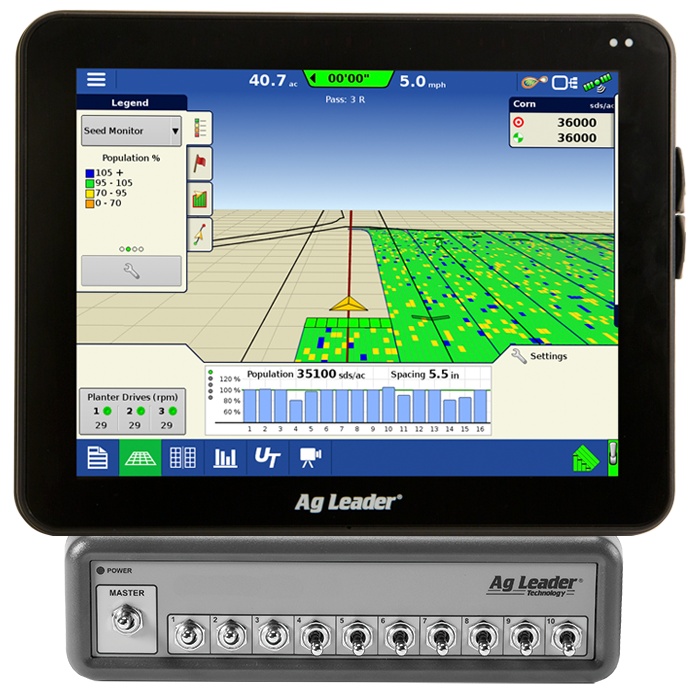 View seed placement position in the trench as well as singulation quality for each row simultaneously.